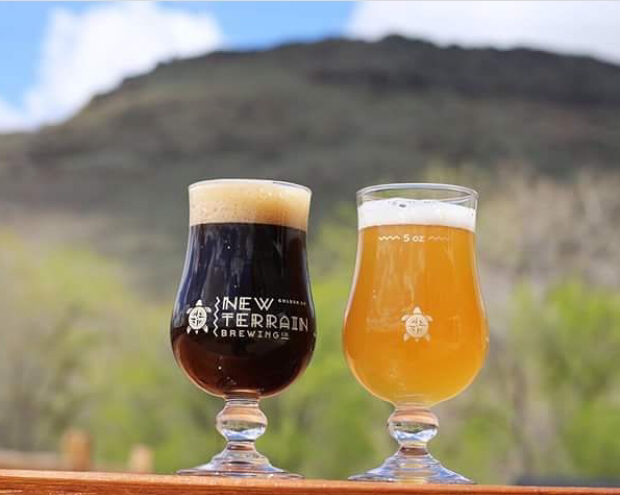 Golden is known as the home of Coors Brewery, but there is a vibrant micro brewery culture as well. These are within a short walk from the Golden Guest House. 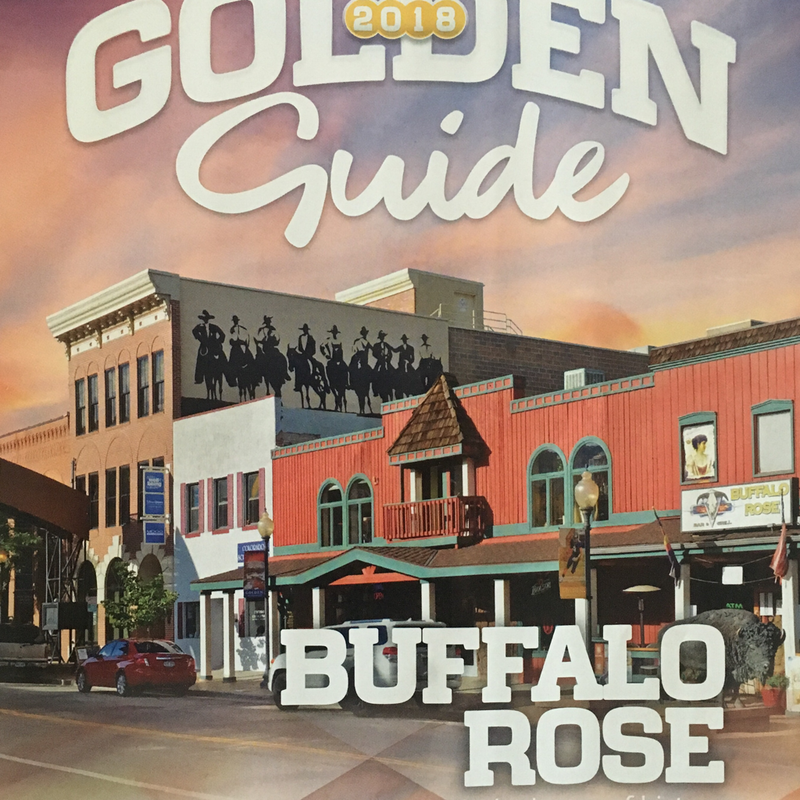 13th St & Ford St.
“The Buff” was recently featured in the 2018 Golden Guide. 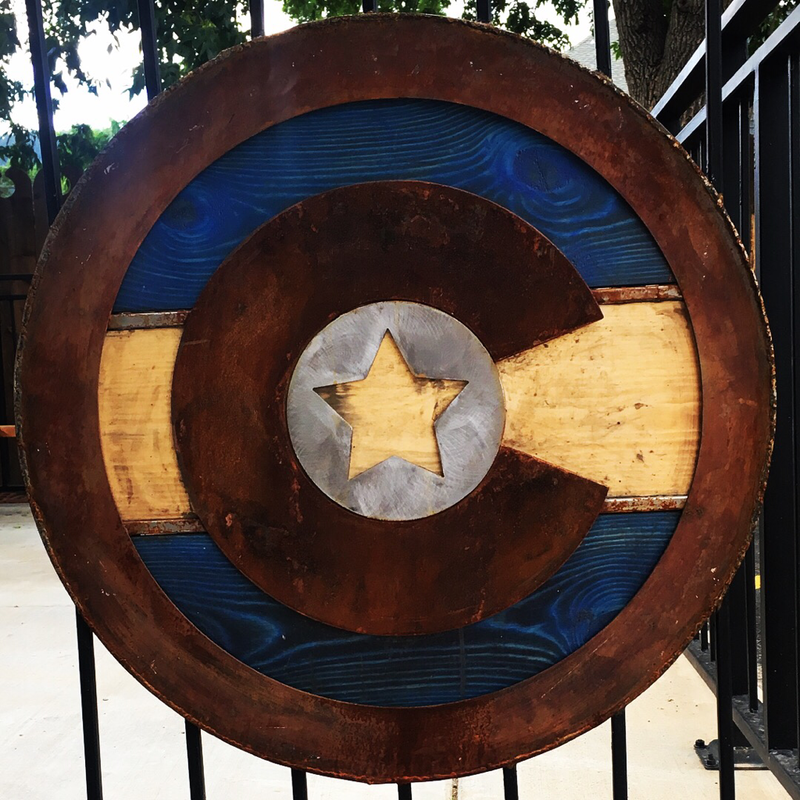 It’s argued to be the longest running bar in the state of Colorado, and it’s under construction until the Fall of 2018. Its completion is eagerly awaited by locals, and the good news is that it appears this iconic spot will get not just a renovation, but the restoration it deserves. From the street we can see the buildings’ original facades are being exposed and/or rebuilt as they were nearly160 years ago. For 130 years, the town of Golden has been drinking at 1216 Washington Avenue. For the past 60, they've been calling it the Ace-Hi Tavern. In 2015, the “Ace”was named the best dive bar in Denver and one of the top 25 in the U.S. it’s also been called, Golden’s most lovable $#!+hole. Pool tables, fresh beer, and great service await just two blocks away from the Golden Guest House.